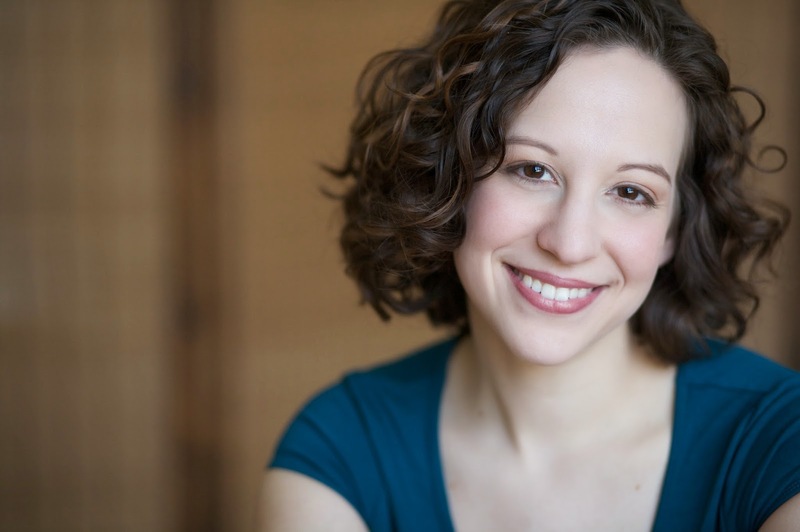 The New York Times described you as “singing actress.” What do you make of that designation? That’s my favorite thing that anyone has ever said about me. That’s how I think about myself as well. I actually started off as an actor and wanted to be on Broadway before I found opera. I like to think that I perform in opera to tell a story. Why did you choose classical singing rather than musical theater? I find the music more interesting in opera. I love that now I get to be both a musician as well as an actor; making it work together—they go hand-in-hand. Tell me about the difference in vocal techniques with musical theater versus opera. I often hear people generalize that one of them is “healthy” singing and the other one is “unhealthy.” What does this mean? As a rule, musical theater singing doesn’t have to be unsafe. Opera singers have to use their breath in a different way; they have to be able to sing without any amplification. Basically, the only way to do that is to use physics to your advantage by producing a sound with good brightness that cuts across the orchestra and across the house. On Broadway, that’s not their concern. Most always, they’re miked. They don’t want to be singing hard on their voices; they want to use their voices as an acting tool. As a successful opera artist, you’re traveling all the time. How do you make that work as the mother of a 2-year-old? I don’t know; I’m still figuring it out. When I got to Seattle Opera, I settled into the role of Gilda first with staging and rehearsals before my husband and daughter joined me. Right now, Katarina is still young enough that she can come with me; but it will be different in the future. As both a parent and an artist, I am constantly reexamining what I want from my life. What’s it like to sing in Italian? I mostly sing in English, German and a little Russian, so it’s nice to come back to Italian; it feels so pure. Is Gilda a victim or does she have some responsibility? Is there a third choice? She’s a little bit of a victim because of her father’s intensity. But she’s also sort of willful, she comes back to save everybody. In the end, she takes the responsibility. 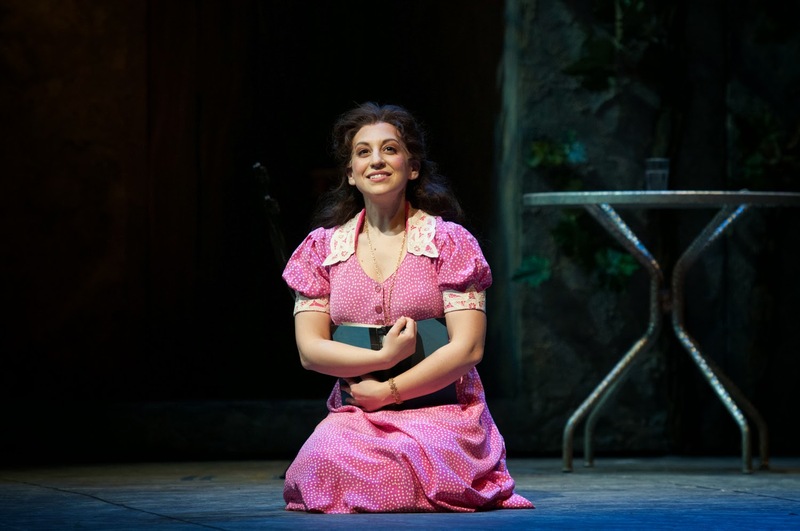 What’s it like to play Gilda? I like the back-and-forth of her. She’s been so cloistered all her life, yet also has a curiosity about the world. I like exploring the boundary of that. As she grows, there’s this arc to her character –she becomes a woman by accident, and it changes her. Why is Rigoletto worth seeing? It’s aesthetically beautiful, for one. 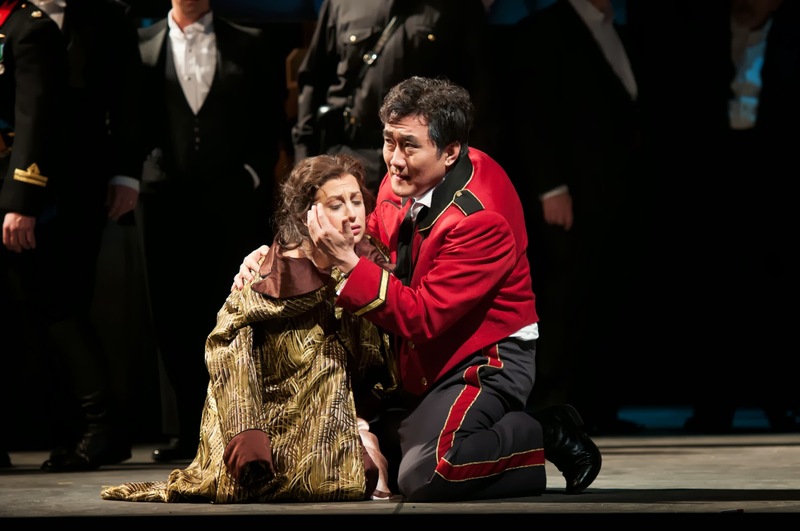 It’s also a classic opera experience: big in emotion, very moving—it’s important to experience that in your lifetime.